I am a writer, editor, and teacher. I went to school at Temple University and University of Virginia. In addition to working as an instructor at Temple, UVa, Westminster Choir College, and Rowan University, I’ve been an editor for iaspm-us.net and a research intern at Library of Congress. My writing has appeared in a number of places, including Popular Music & Society, Popular Music, In the Muse, and iaspm-us.net. See Writing and Blog for samples of my work. Web design by BJ Cantlupe. Background from NYPL Digital Collections. "The Sound of Subterranean Scuzz-Holes: New York Queer Punk in the 1970s." Popular Music & Sociey, Forthcoming. "No Joke." The Baffler. October 10, 2018. "The Night School: A How-to Guidebook." with Melissa Naschek. The Stacks. July 31, 2018. 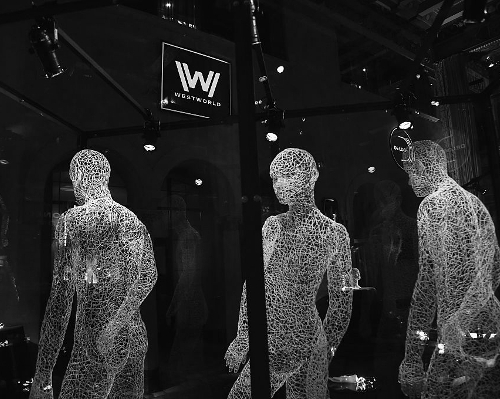 "Westworld's Choice." Jacobin. May 13, 2018. "The Death of Stalin." DSA Blog. April 2, 2018. 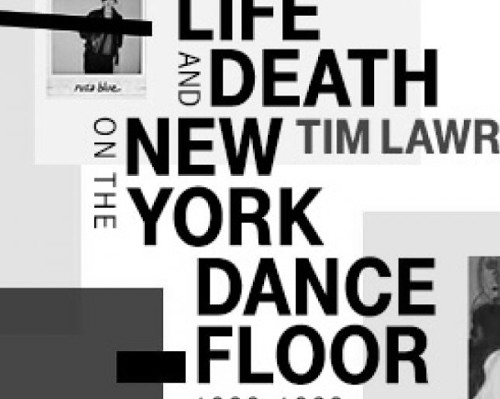 "Tim Lawrence's Life & Death on the New York Dance Floor." iaspm-us.net. November 1, 2017. "Saving the NEA Won’t Save Culture." With Benjamin Laude. Jacobin. May 7, 2017.
Review of One Chord Wonders: Power and Meaning in Punk Rock, by Dave Laing. 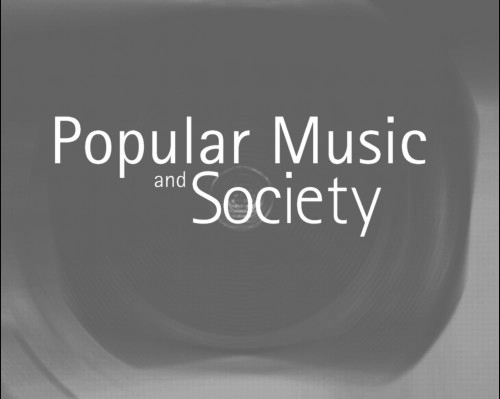 Popular Music and Society 39:04 (October, 2016): 476-478. "Inside the Green Room." Jacobin. June 14, 2016.
Review of Networks of Sound, Style, and Subversion: The Punk and Post-Punk Worlds of Manchester, London, Liverpool, and Sheffield, 1975-80, by Nick Crossley. Popular Music 35:02 (May, 2016): 291-293. Roundtable: The Spirit of ’77: Punk at 40. International Association for the Study of Popular Music, US Branch Annual Conference. Cleveland, OH (February 23-26, 2017). Historical Materialism and Popular Music Studies. AMS/SMT. Vancouver, BC (November 3-6, 2016). ’Are You a Boy or Are You A Girl?’ New York Queer Punk in the 1970s. IASPM- US Annual Conference. Calgary, AB (May 28-30, 2016). Lukács, Mahler, and the Antinomies of Musical Meaning. South Central Graduate Music Consortium. UNC Chapel Hill (September 19-20, 2014). On Art's Right to Exist. Left Forum: Reform and/or Revolution. New York, NY (May 30-June 1, 2014). From 'You Better Work' to 'Born this Way’: Popular Music and Gay Visibility. Annual Meeting of the American Musicological Society. New Orleans, LA (November 1-4, 2012). “'Sometimes I Wished My Fist Was a Sledgehammer’: No Wave and the (Re)modernist Sublime.” Music and Violence: Conflict, Resistance, and Reconciliation. Boston University (February 18, 2012). “’It's Better than Pleasure, It Hurts More than Pain’: No Wave and the Subversion of Jouissance.” Radical Music History Symposium. Sibelius Academy, Helsinki, Finland (December 8-9, 2011). For full CV, click here. For more work, click here. Here is a slightly tweaked version of something I wrote about the 2013 movie CBGB a while ago. I was mostly just trying to think through the film after I saw it. I’ve modified it slightly to make it coherent enough to post on my blog. 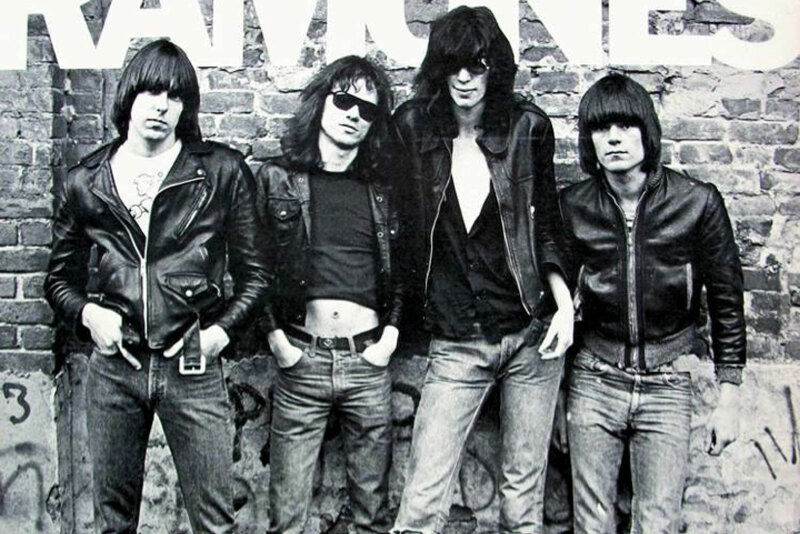 Directed by Randall Miller, the movie tells the story of New York punk through the eyes of Hilly Kristal, the founder of the famed punk club CBGB. Like Vinyl (which wasn’t yet out when I first wrote this), the movie is a curious piece of rock music historical fiction. It also isn’t very good. Reviewers have largely demolished the movie. A number of critics remarked on the fact that it took liberties with the facts. It definitely does. A few details are flubbed or simply made up, the timeline is hazy, and one too many scenes are invented in order to get the right people together at just the right time. But actually, the movie includes a lot of historical information. I think a few critics zeroing in on this or that nitpicky thing and kind of missed the point. There were mistakes, but Miller and co-writer Jody Savin clearly did some homework. It’s not documentary-level detail, but you can tell they’ve at the very least carefully read some of the big historical accounts of punk. The movie gives a slightly more prominent role to Hilly Kristal then is commonplace, transforming him into punk rock’s chief visionary. But otherwise, it basically rehearses a series of fairly canonic anecdotes about punk. At its best, the movie actually gets seriously detailed. The most striking moment is when Hilly Kristal’s daughter, Lisa, reads aloud from an actual review claiming that the band Television had “absolutely no musical or socially redeeming characteristics and they know it.” Of course, purists will be pleased to hear that they mucked this detail up, too. Lisa reads from a copy of the Village Voice, but the article she quoted was actually printed in SoHo Weekly News (Josh Feigenbaum, “R&R&B&CW,” April 25, 1974, p. 18). In the end, scrutinizing this or that detail is pretty uninteresting (even if I’m showing off that I can do it :p ). What is telling isn’t that they made mistakes, but what that as a concern reveals about the project. The mere fact that trivia is at stake at all is important. CBGB is like a retelling of punk history by me around age fourteen, a little too earnest and too excited. It’s like someone read the Wikipedia, got lost in the details, and started telling a story that feels like it’s never going to end. What matters at the end of the day is the mere repetition of facts. What separates these animatronics from Disney’s is the fact that here, it is the real-world history that constitutes the selling point (and not the joy of dancing bears, I guess). This is what is odd about the movie. It blankly affirms punk without any sense of why (or if) it should be valued. The most telling moment is the film’s… finale, of sorts… where, in a moment of frustration at his financial circumstances, Hilly goes on a journey to small town New Jersey. When a local recognizes him, Hilly realizes his own importance and gains folksy wisdom in the process. Finally, he discovers something that we all already know before the movie: he is part of a beloved moment in music, despite the ups and downs. Ultimately, it’s not even like the movie comes down to Hilly’s personal growth or financial gain or something like that. Really, the only goal is the mere affirmation of punk’s existence (and did anyone doubted that it… happened?). While I’m glad to see a topic I’m personally and professionally invested in getting press, I still think we need a good reason for talking about it. In the instances just mentioned above, it’s not clear why we should be interested in punk again. Many of the sources talking about punk simply rehearse the same old history, indexing something without really evaluating it. It often feels like we are puppeting punk history, or dressing up in Dee Dee drag. CBGB is at least pretty central to that story, at least when read against the historical backdrop. It is the great puppet-show of the new punk revival. But it still might be more fun to read the Wikipedia page.